"A picture is worth a thousand words" Visual content on social media has proved to be more eye-catching and interactive than plain text, and will almost always get your followers interacting with you. 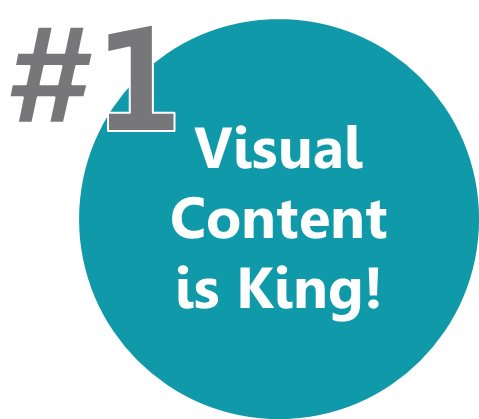 According to Zabisco, 40% of people will respond better to visual information than plain text. 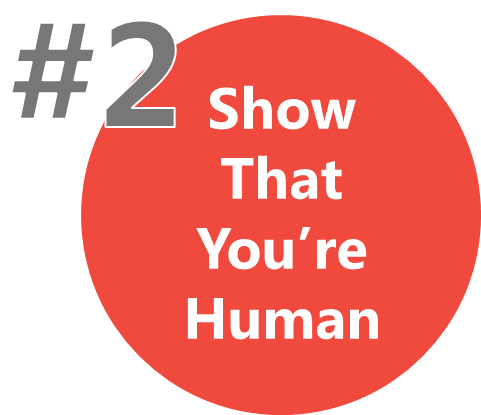 While automatically posting some of your content is an efficient way to manage your social media without taking away too much time from daily duties, it's important to remember to show your followers your human side. Commenting on posts and tweets, posting real-time photos, and using GIFs and hashtags are great starters. One of the biggest things your followers are hoping to get out of you on social media is valuable information. If you don't have a ton of your own content to give, start writing some. 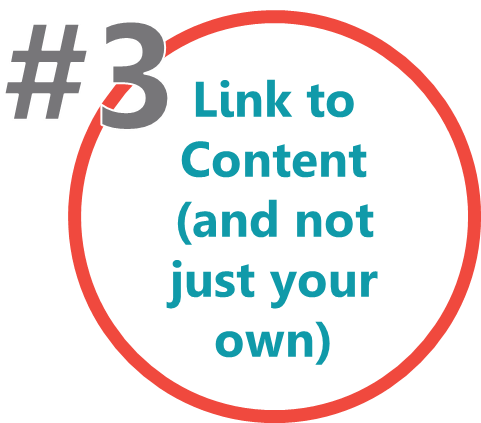 Meanwhile, linking to information from outside sources is a great way to show that you aren't always focused on yourself, but willing to share the best information for your patients. It also might help you build relationships with other professionals in the industry. Some of our most popular content has been from blog posts that have a negative twist to the title. Such as, 3 People Who Destroy Eyecare Practice Efficiency and 5 Things Patients Hate About Getting New Glasses. Think of a trendy topic. Maybe you can find information or create your own article that shows a different side to the story. 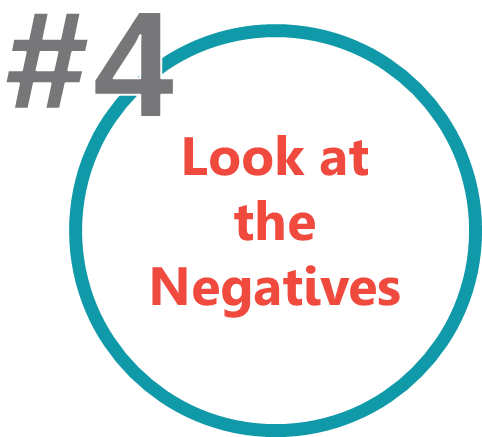 Negative posts definitely start a conversation, just make sure they're valuable to your audience. Just because you're an eyecare practice doesn't mean you can't have a little fun with your patients. 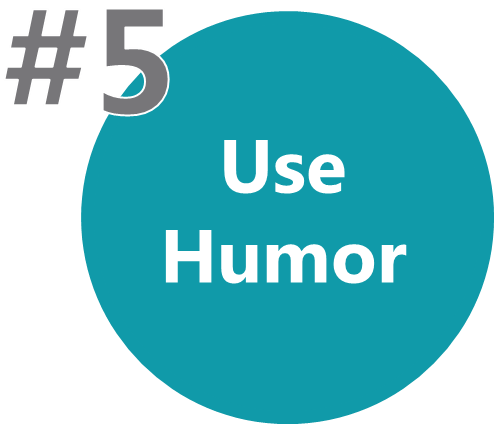 People like doing business with people they trust and can relate too, so don't shy away from using humor. Some of the ways we have a little fun with our followers is by posting funny animal photos on Fridays or by re-creating popular memes. 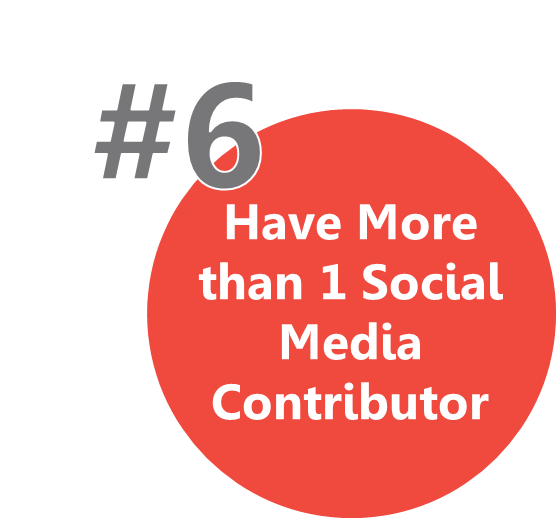 Don't have just one person at your practice manage all of your social media. What's interesting to one person might not be interesting to another. Having a couple of different office personalities posting to your social media pages will help appeal to a broader audience. However, remember to create some guidelines so that your postings stay on brand with your practice. You're an eyecare practice, so a lot of the knowledge and information you have can sound pretty technical to your everyday patients. And if you're posting technical or medical terminology on social media, there is a good chance your followers won't engage. 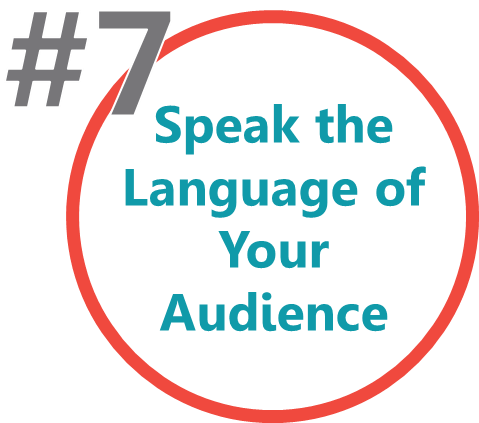 Use colloquial language and make it relevant to your patients. 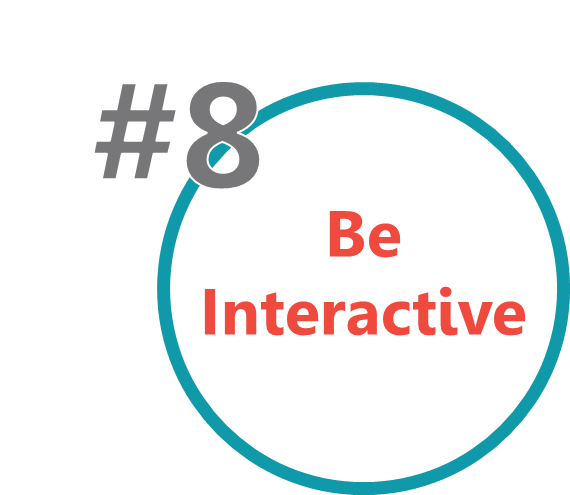 One of the easiest ways to create interaction on your own page is to be interactive with others. Get familiar with your followers. There will probably be a good handful that are the most interactive with you - recognize their names, give them shoutouts, and even do a giveaway. This is one of the easiest ways to get feedback through your social media - conduct a poll on Twitter. At the beginning of the year we published a survey asking our followers to determine what kind of content they wanted to see on our blog (social media tips and advice was one of the most popular topics). As we said before, most people are following you on social media in order to get information from you. How-to blogs and infographics are a great way to build credibility with your audience and there are a variety of ways to present this kind of information. Remember tip #1? 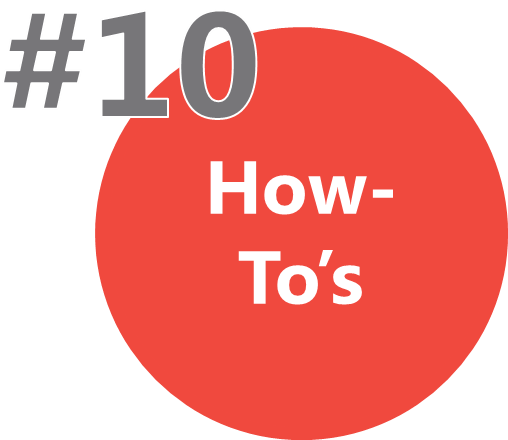 Try uploading a how-to video to incorporate more visual content. So now that you have all these great social media ideas fresh in your mind, put them to use. 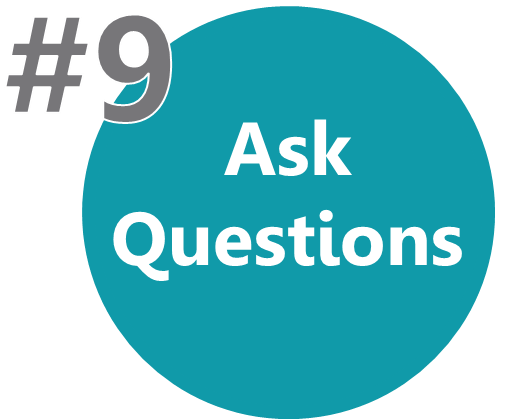 Want more social media for optometrists tips and advice? Follow our Facebook page to see what we get up to.